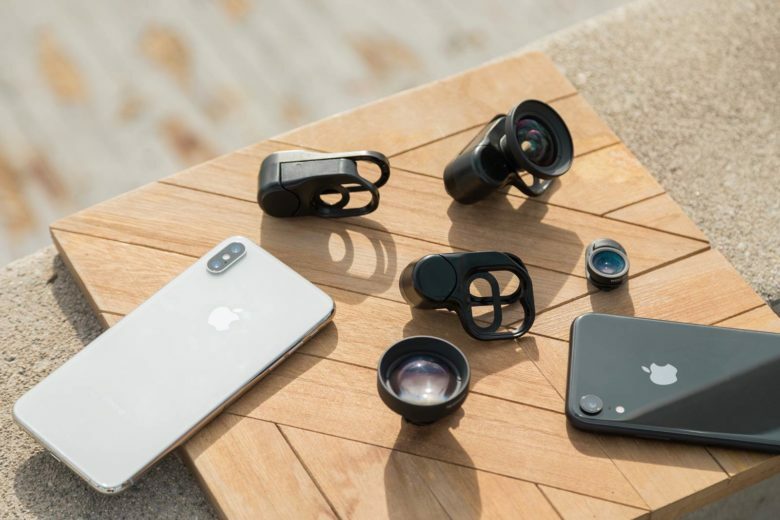 olloclip releases lens mounts so its Connect X lenses fit the three newest iPhones. olloclip Connect X lenses will now fit on the iPhone XR and XS models thanks to new mounting clips rolled out today. 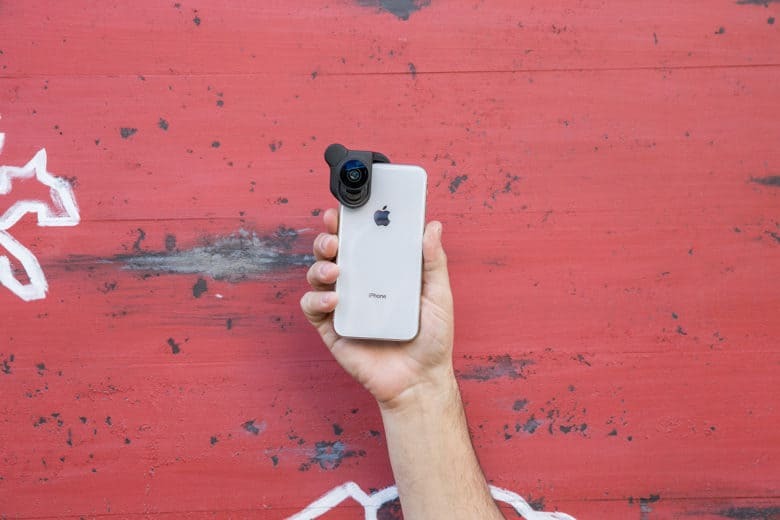 The release of dedicated clips for Apple’s latest flagship handsets comes two weeks after olloclip announced new Pro and intro lenses in the Connect X line-up. The new lenses were designed after the release of the iPhone X to cover larger image sensors. Rarely is a mobile phone lens attachment one-size-fits-all. But olloclip’s new Multi-Device Clip may come the closest. 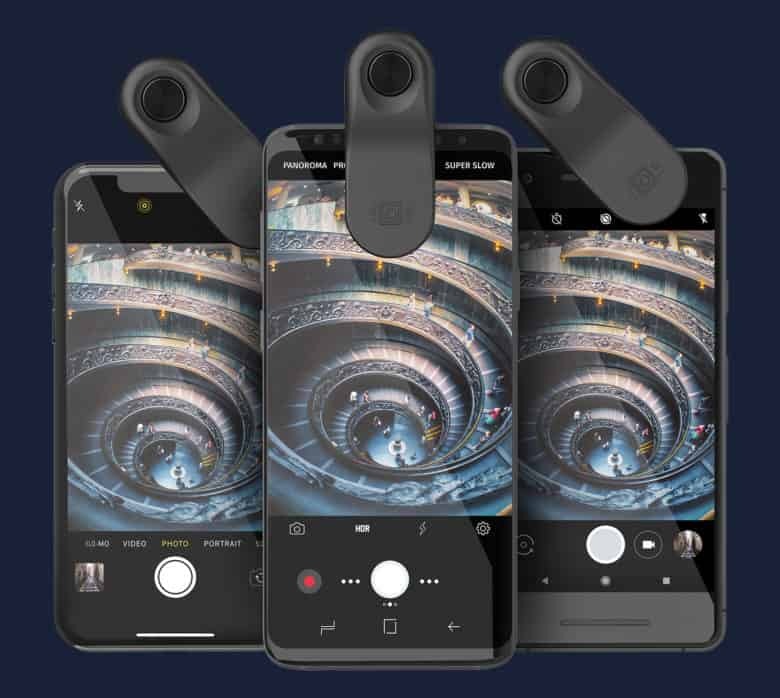 Announced by the California-based company this morning, the new clip brings flush alignment of the camera and ollociip lens, even on handsets with screen protectors and thin protective cases. Clip and shoot with olloclip lenses for iPhone X. Mobile photographers using the iPhone X can now shoot wider and closer, thanks to a new olloclip lens system. Launched Tuesday, the newly designed edge mount aligns with both front and rear cameras on Apple’s flagship handset. It enables iPhone X photographers to quickly swap out any of the six olloclip lenses. Need gift ideas? Find them right here! The holidays are right around the corner, which means it’s time to start picking out the perfect gifts for your loved ones. Cult of Mac can help! This gift guide offers up a whole bunch of awesome gift suggestions for the iPhone lover in your life. We handpicked some of the finest cases, wireless chargers, Bluetooth earbuds and more. They’re better than a bookstore voucher, and they’re guaranteed to fetch a smile. These iPad accessories will thrill anyone who gets them. Still stressed about holiday shopping? Don’t fret! Cult of Mac is here to help you pick out the perfect gifts for your loved ones this Christmas. This gift guide offers up a bunch of brilliant suggestions for the iPad addict in your life. We’ve handpicked the best accessories, the finest cases, and more. The new iPhone 8 and X cameras are incredible. These accessories make them even better. The Filmer's Kit has most iPhone photo and video scenarios covered. If you’re an iPhone photographer with olloclip lenses, you’re pretty serious about your mobile image captures. 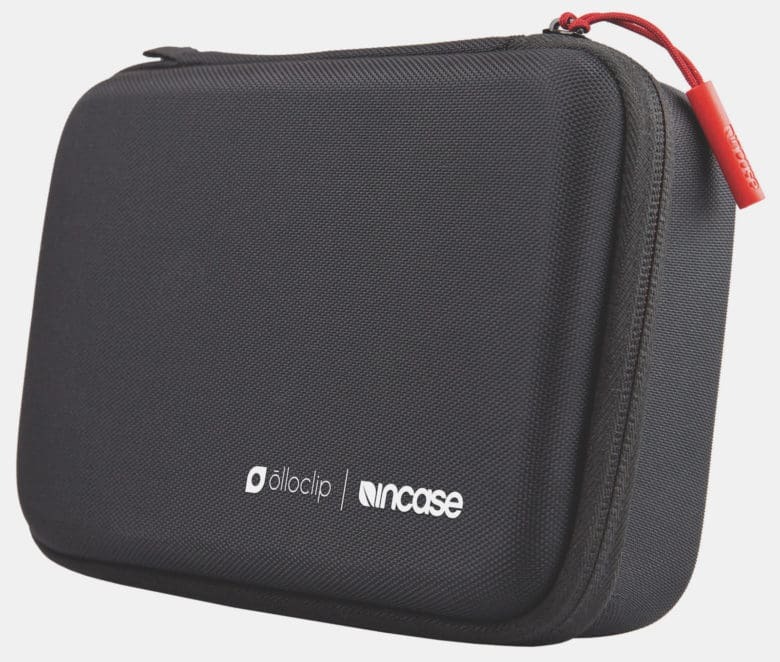 olloclip and big-name accessories brand Incase partnered with you in mind for a limited-edition Filmer’s Kit that became available today at Apple stores worldwide. Accessory makers churned out some awesome new gadgets for the iPad in 2016. From cases to Star Wars toys, loads of new gear came along to boost the capabilities of the world’s favorite tablets. Whether for the Pro line or the less-powerful Air or mini models, these are the best iPad accessories of 2016. Otterbox’s modular case offers speakers, battery, memory card and more. 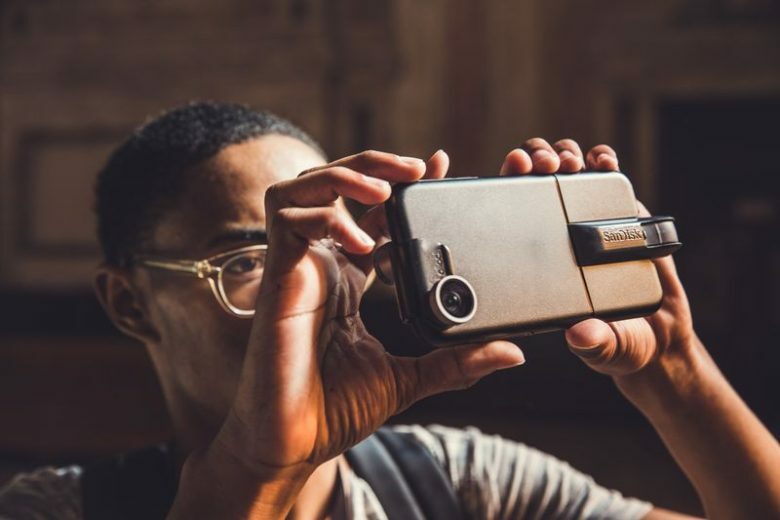 Otterbox has made a name for its self by offering the biggest and bulkiest iPhone cases imaginable, but with its latest product all that rubbery protection comes with a ton of utility. Swiss freeskier Nicolas Vuignier has created a crazy new photography rig that can create matrix-like slo-mo video, only you don’t need a drone or a bunch of GoPros to pull it off. You just need some string and your iPhone. Vuignier posted an incredible video of his contraption in action, which he calls the Centriphone. The project has been two years in the making and it looks totally worth it. The device works like a sling that twirls around you to capture 360 views that look absolutely gorgeous in slo-mo. Toss in some powder and half-pipes and it’s an adrenaline junkie’s dream toy.